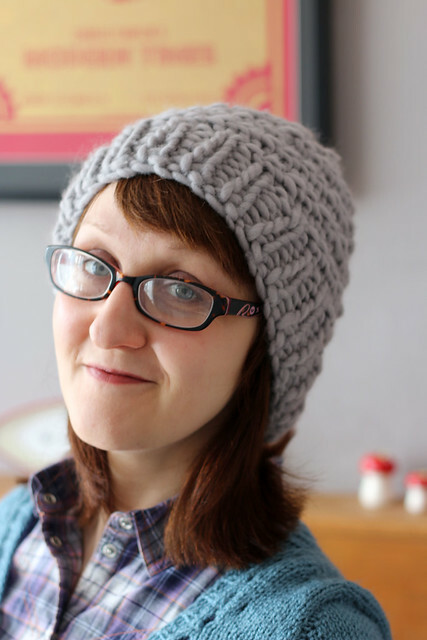 I’m definitely a year-round knitter, I made this hat back in May and have been waiting since then to get it out of the drawer and start wearing it. 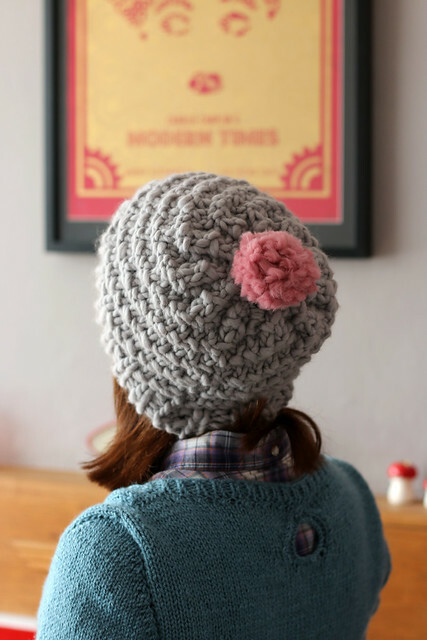 This is the Luca Pom Hat by Stitch & Story. 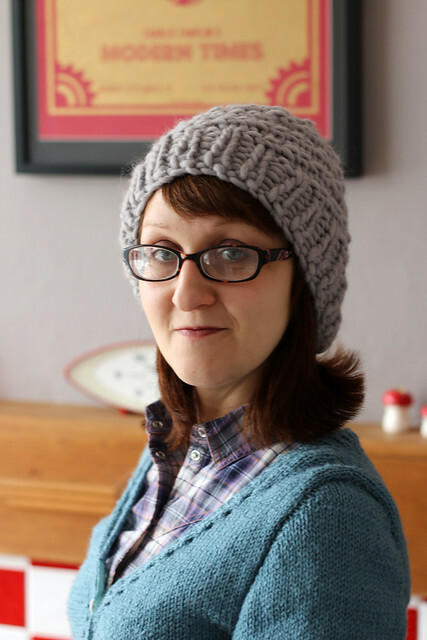 I won the kit to make this hat via a competition on Stitch & Story’s social media. I very rarely buy knitting kits, partly because I rarely use the recommended yarn, but it was nice to be able to open the parcel and begin knitting. 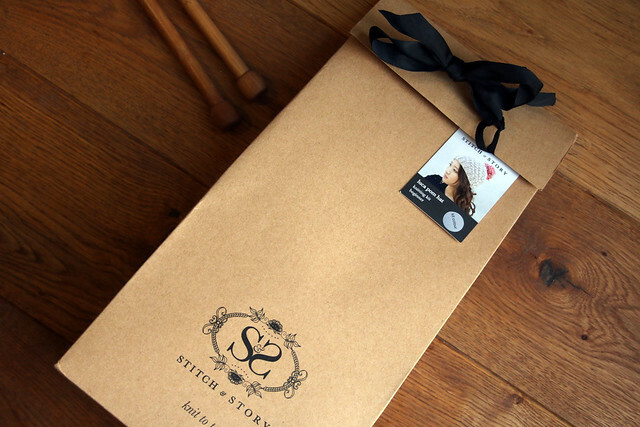 The Stitch & Story kits are beautifully presented and contain everything you’ll need to finish the project: yarn, knitting pattern, needles for sewing in ends, knitting needles. 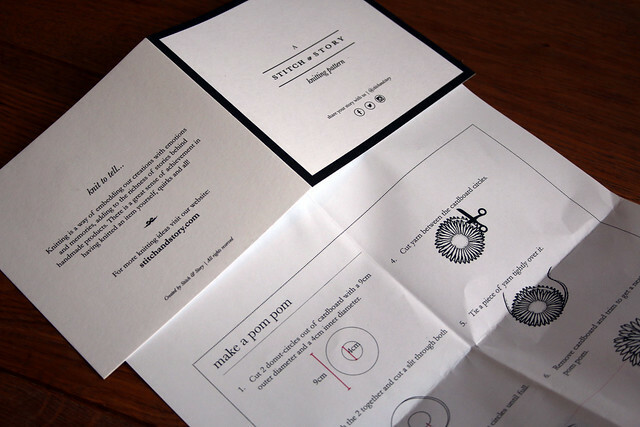 The instructions provided in the kit are step-by-step and super easy to follow. 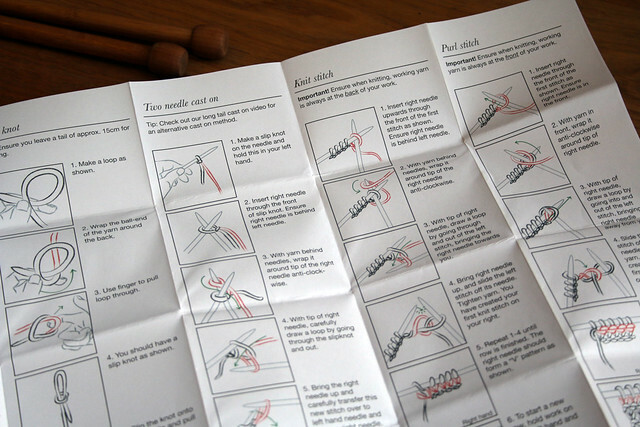 In addition to pattern instructions, the kit includes a small fold-up booklet of basic stitches to support beginners (or anyone who needs a reminder). 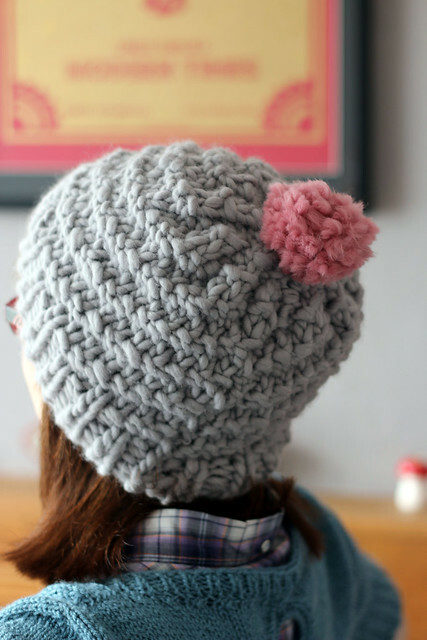 The hat itself is knit flat which is also nice and simple for beginners. 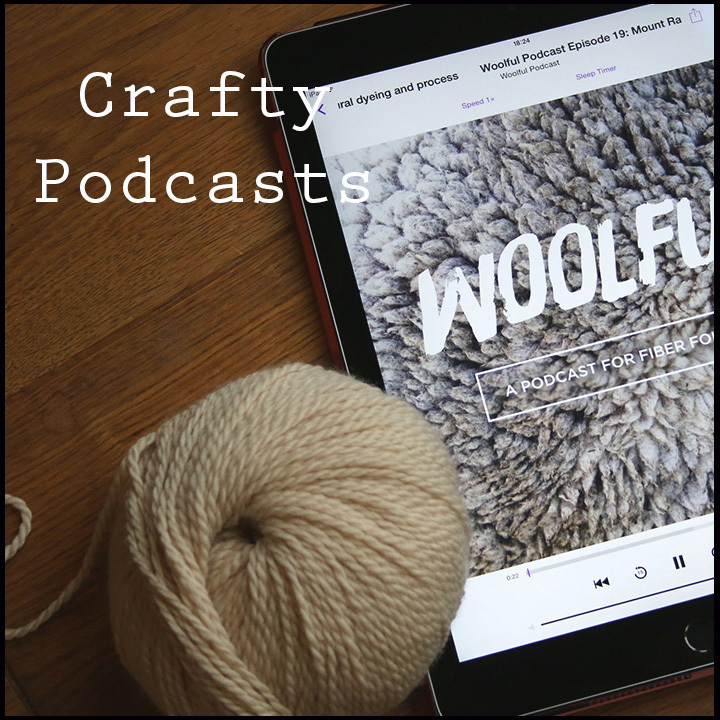 The wool included in the kit is Stitch & Story’s own Chunky Wool. 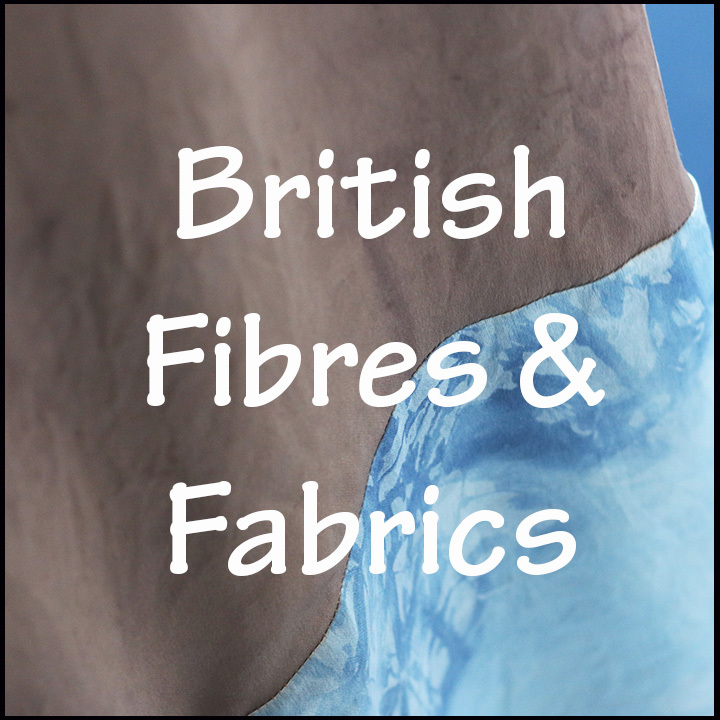 The wool is 100% merino (spun and dyed in Italy, although I can’t see on the website where it is originally sourced). It’s a super soft wool, definitely the softest I have ever knit with. 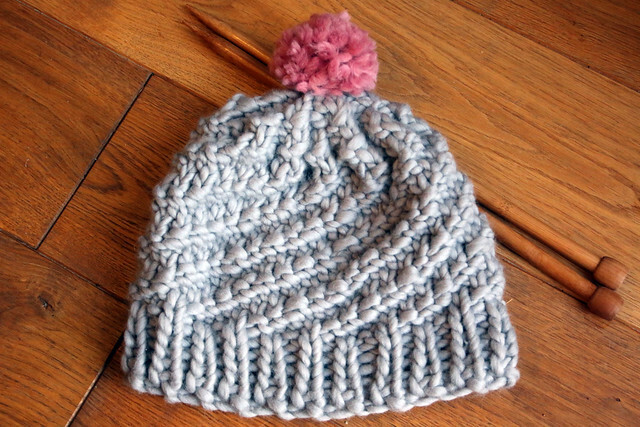 I’m not sure that such a soft wool is really necessary for a hat, but it would make a lovely squishy scarf. 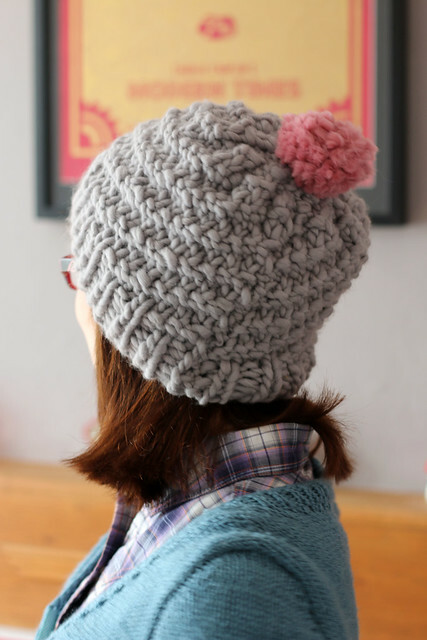 The hat is a really quick knit due to a combination of chunky wool and large needles. I finished the hat the same day the kit arrived in the post. 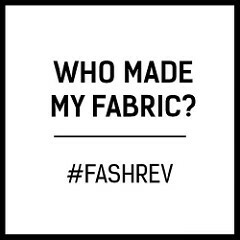 Admittedly, I was attending my Weavers, Spinners, & Dyers guild that day, so had more hours sat knitting than on an average day. 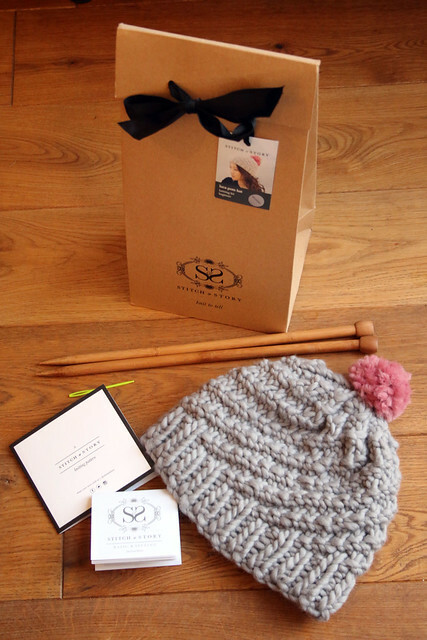 If you aren’t aware of them, Stitch & Story are a UK brand who run workshops in London and offer a selection of knitting kits for accessories, garments and homeware. 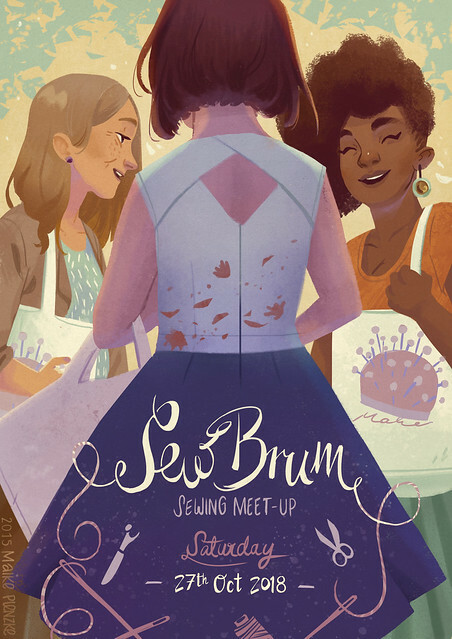 I haven’t tried any of their other kits due to currently restricting my knitting almost entirely to British wool, but I think they would make lovely gifts for any new / relatively new knitters. It’s awful weather here today and I’m planning to attend one of the local winter/Christmas markets so I’ll be putting my hat (plus knitted scarf, gloves and probably woolly socks) to use. 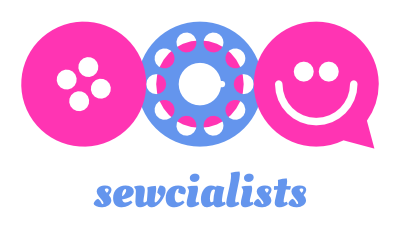 Categories: Knitting, Uncategorized | Tags: chunky, hat, knit, knitting, luca pom, pom pom, stitch & story, stitch and story, wool | Permalink.